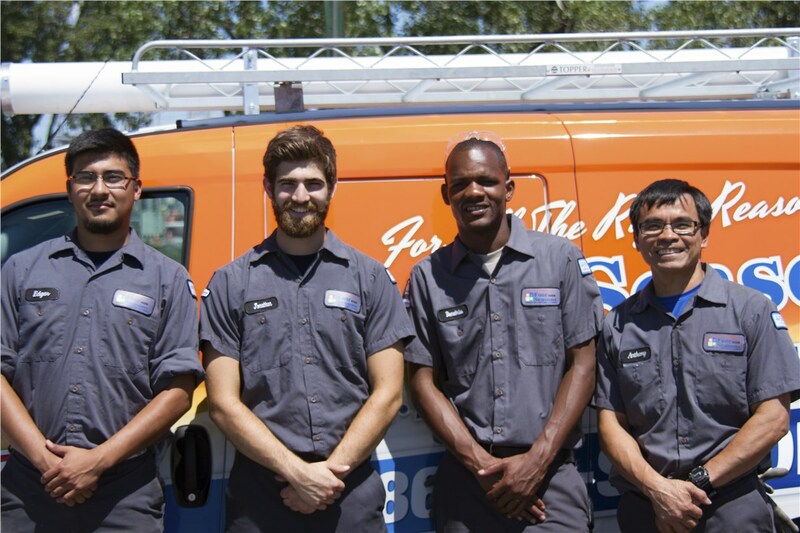 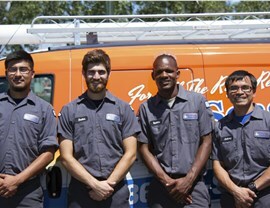 Our highly trained techs offer full-service support to keep your HVAC system in top working order. 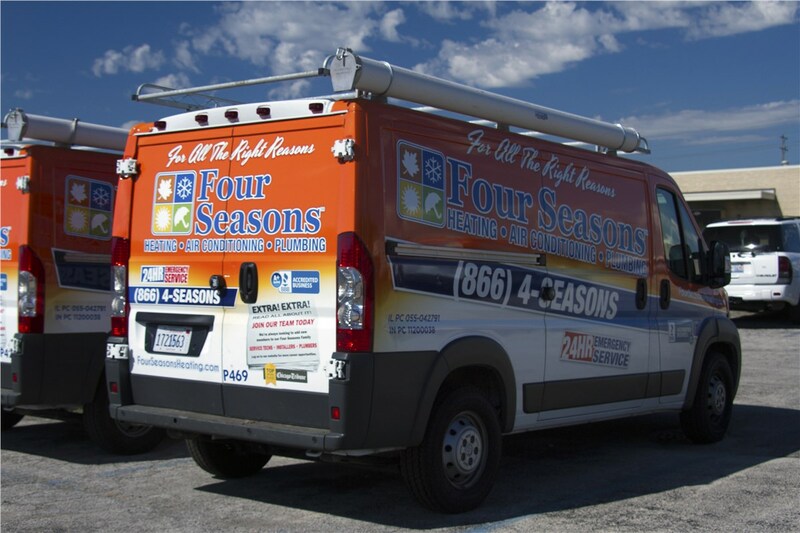 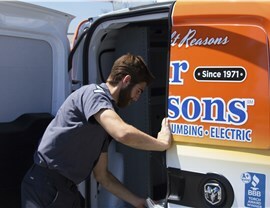 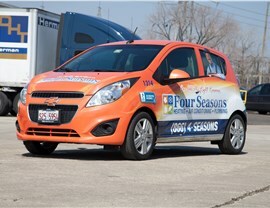 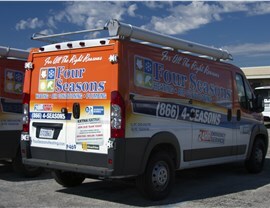 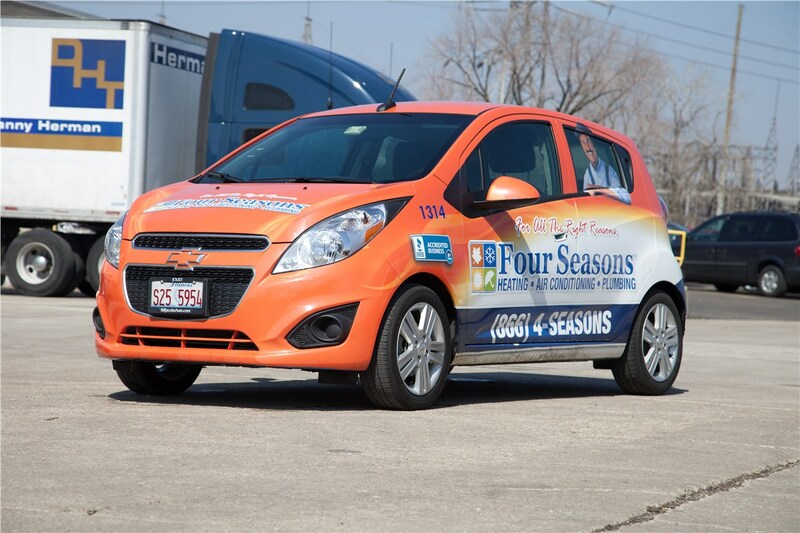 You deserve to work with the best when it’s time for the replacement or servicing of your Aurora HVAC systems, and there’s nobody more trusted than Four Seasons Heating and Air Conditioning to handle all of your local home’s needs. 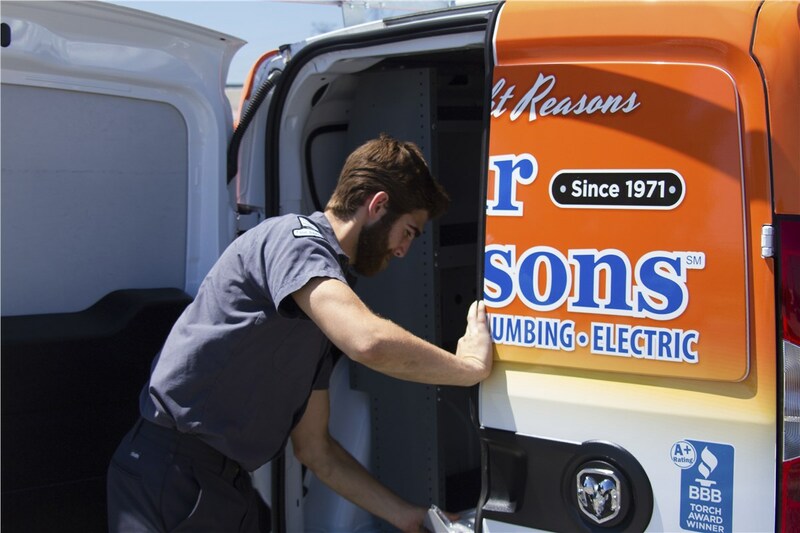 Just give us a call today to speak with one of our friendly technicians, or request more information now by filling out our simple online form!